We left off my last post on this subject with this paragraph: “Douglas disagreed. But Natives everywhere were becoming more alive to the advantage of finding gold. McLean sent news of gold being found at now-abandoned Fort Yale, a hundred miles north of Fort Langley, and at the “Pavillon” [Pavilion River]. 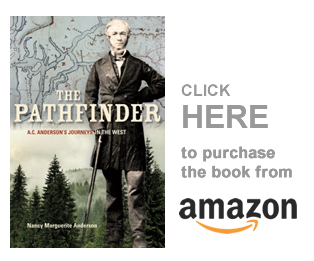 “In fact,” Douglas wrote, “the auriferous character of the country is daily becoming more apparent, chiefly through the yet unskillful researches of the natives.” (42) He now planned to build a permanent post near the Nicoamen River, and also on sending goods via the Fraser River to the Thompson. “We will have to form a transport corps of two officers and 10 white men who with the addition of Indians will form a sufficient force for that purpose. Clerk George Simpson was chosen for this duty. The problem was, that he was not “perfectly regular, though he is well disposed to be so and both active, able and zealous, in the discharge of his duties.” (44) Douglas’ carefully worded letter was addressed to the Hudson’s Bay Company’s governor, George Simpson, father of the “irregular” Simpson now being assigned the difficult work of hauling freight up the Fraser River. 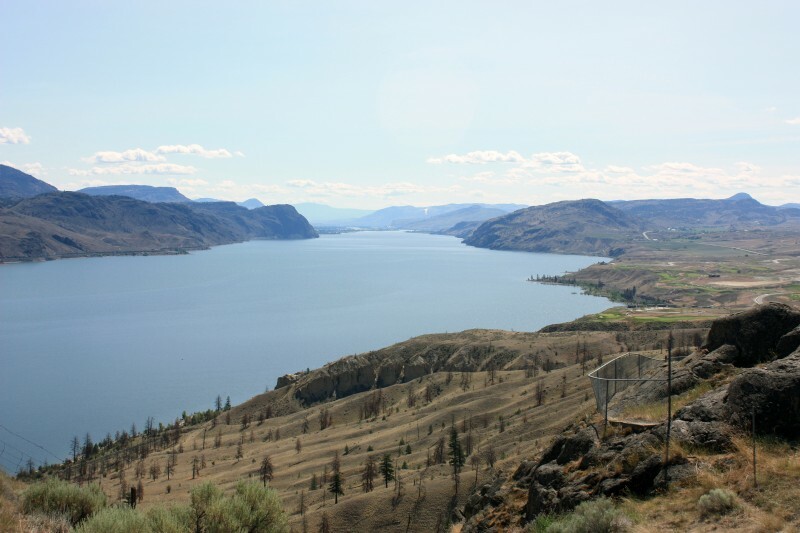 This is the end of this third post — I will continue next with the stories of the hazards of upriver travel to the mouth of the Thompson’s River. We who know the Fraser River will understand the difficulties. The next post will be the last in this series, and I will then list all the sources in another post or two.